Hopefully, with the arrival of sunshine here, you’re looking for a new mixtape to soundtrack it. 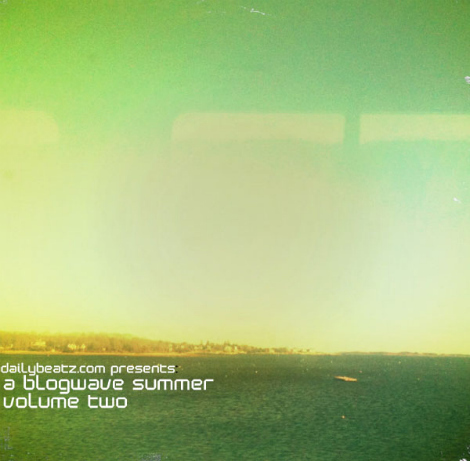 I recommend A Blogwave Summer (Volume 2), over at Dailybeatz.com. The compilation is to celebrate the 2nd birthday of whats becoming one of my go-to blogs and the mix features songs from a slew of awesome new bands, each track picked by other music bloggers I follow in my feed. Head to Dailybeatz to download the mix, it features Cults, Jamaica, Oregon Bike Trails, The Naked & Famous, Two Door Cinema Club among many others. also, while I’ve got your running around the blogosphere, I recommend The Kill Van Kulls remix of Icona Pop’s “Manners” at Neon Gold and SposhRock’s remix of the new Washed Out track Eyes Be Closed at Indie Shuffle.